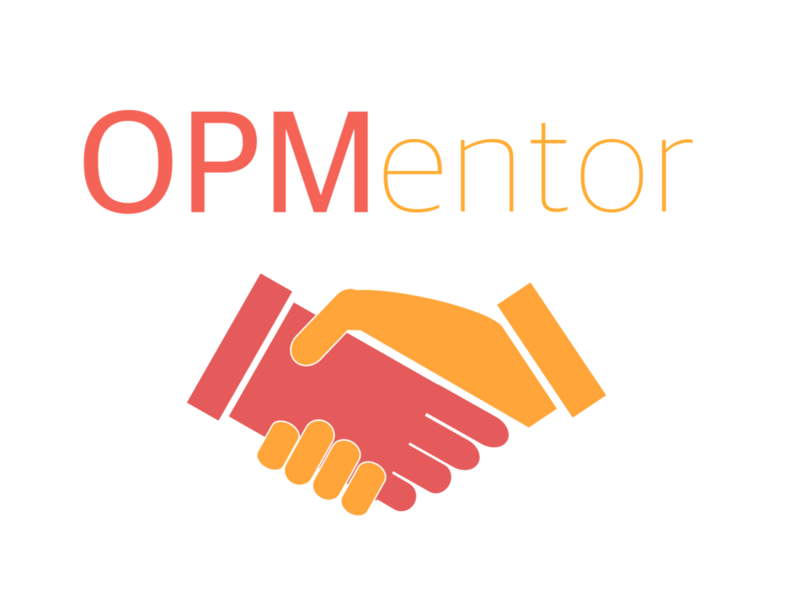 OPMentor is an opportunity for junior doctors of any grade who are interested in geriatric medicine to find some informal support with their career development. We have a network of geriatricians from throughout the UK willing to provide advice on careers, CV building, specialty applications, audit & quality improvement projects, research, and information about working in their region. Our Mentor Map has a list of our geriatrician mentors by area, each with a profile introducing themselves. If you think it would be helpful to have a discussion with any of them, you can make an enquiry via their profile. Geriatrics trainees and consultants – we need more mentors! If you are happy to help provide advice for the next generation of geriatricians then please consider becoming a mentor. Once you’re ready to get involved, complete a brief online application form to get started. Any further questions? Contact us for more information.